Henry Ford was once quoted as saying, “The two most important things in any company do not appear in its balance sheet: its reputation and its people”. 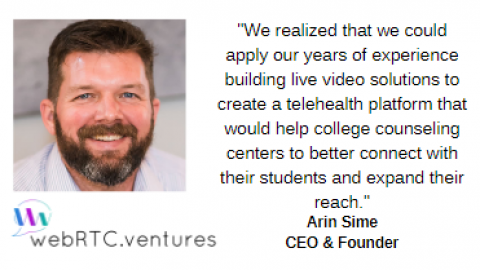 You know what we do at webRTC.ventures — we bring people together by closing geographical gaps using real time communication. However, you may not know WHO we are…that is until now. 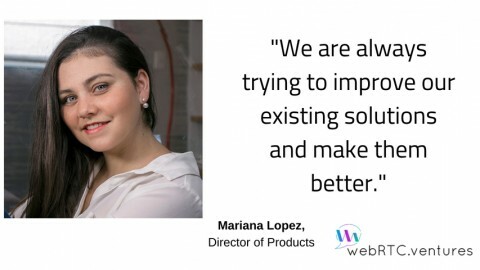 Each week, we have been introducing you to a member of our team. This week we would like to introduce you to Maynor Taisigüe, Information Security Officer. My day starts very early in the morning, I get up and go for a run and do some exercising while it’s quiet. It’s a great time to relax and get my thoughts in order, no day is the same. It depends on so many things since I work on different types of projects. After going through my day’s to-do list, I spend the rest of my time staying informed on the latest security news, analyzing potential security threats, auditing accounts that have sensitive information and putting plans and policies in place to combat security breaches. I also share the best practices with the team on the importance of cyber security. I really enjoy being active and I do martial arts to get out of the technological world to clear my mind. I enjoy drawing and painting, I like going out to connect with nature and spend time doing things that require physical effort, discovering new places and learning new things. 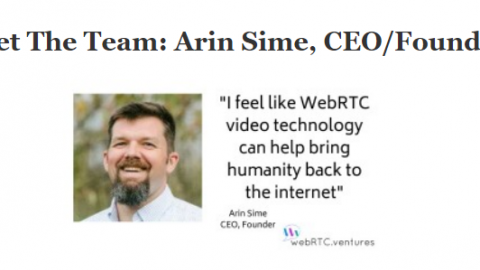 How did you start at webRTC.ventures? 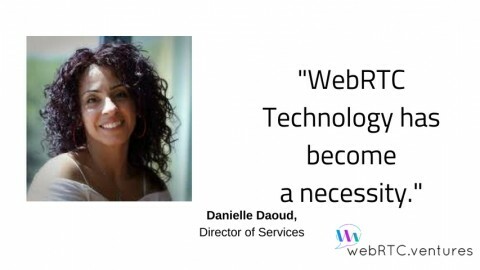 What interests you most about webRTC technology? 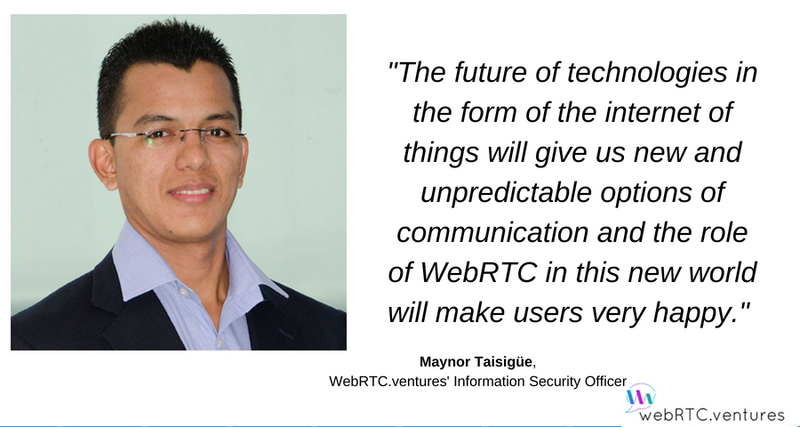 The most exciting part about WebRTC for me is the possibility of its implementation in the world of internet of things. 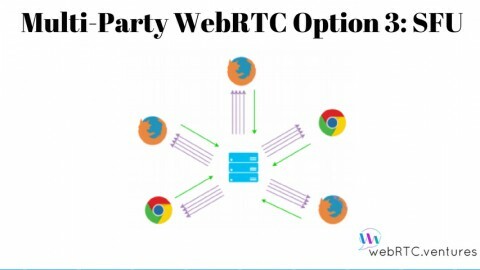 The future where almost every thing that surrounds you can be embedded with electronics or software and be able to run a web browser, it means the possibility of using WebRTC is limited only by the imagination of developers. 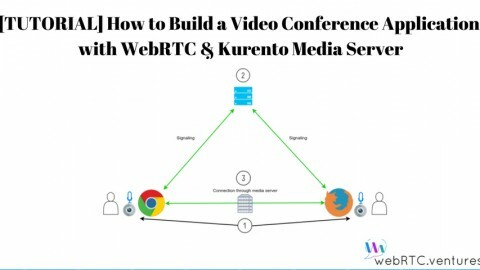 Another significant benefit of WebRTC is that we can develop secure communication apps whose functionality allows us to replace the existing solutions. 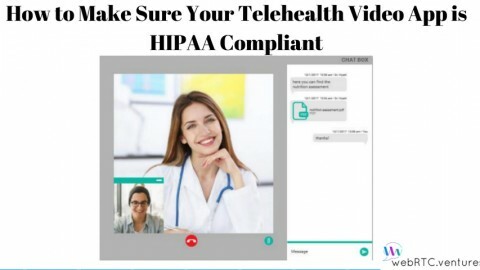 This will allow any user to have the flexibility of using video chat without installing additional plugins or applications. 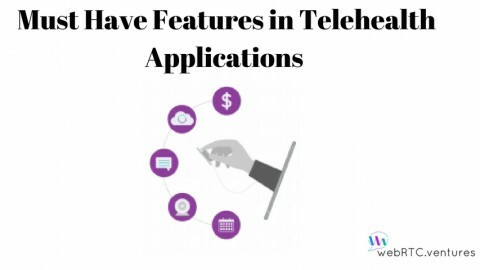 The future of technologies in the form of the internet of things will give us new and unpredictable options of communication and the role of WebRTC in this new world will make users very happy. 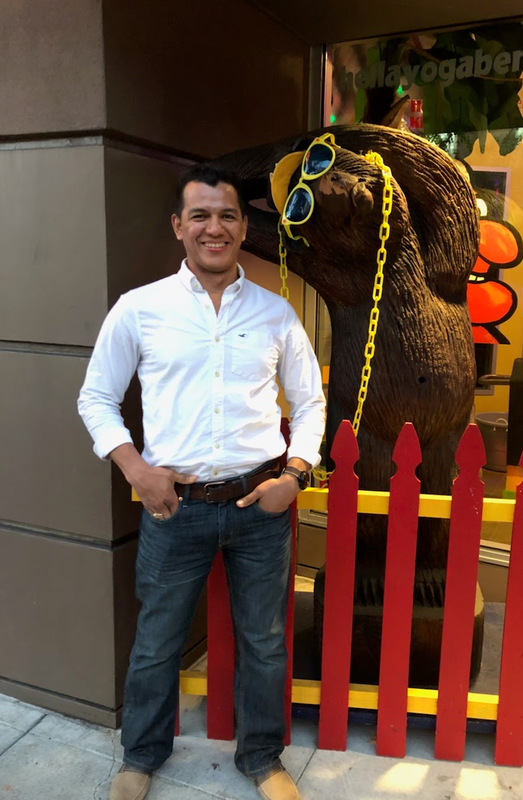 To learn more about Maynor and the rest of our team, click our link here.